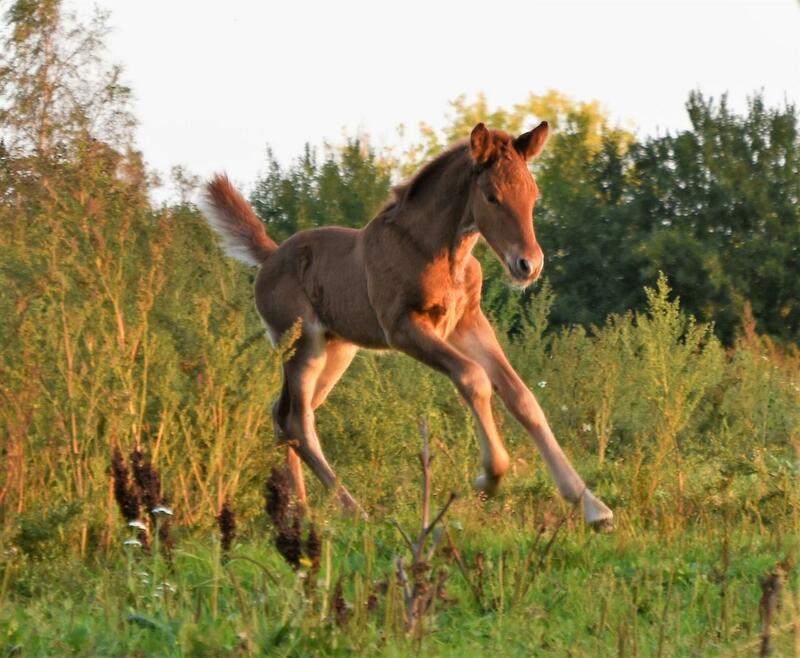 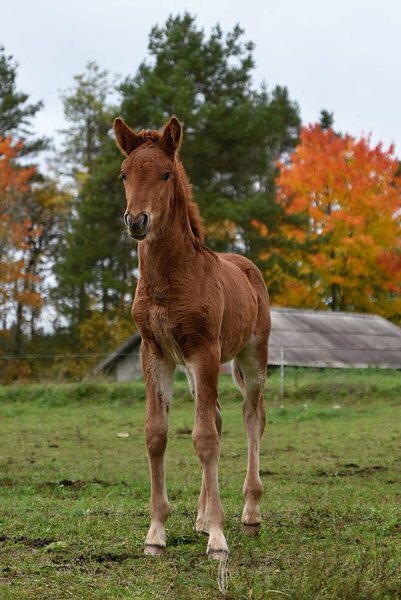 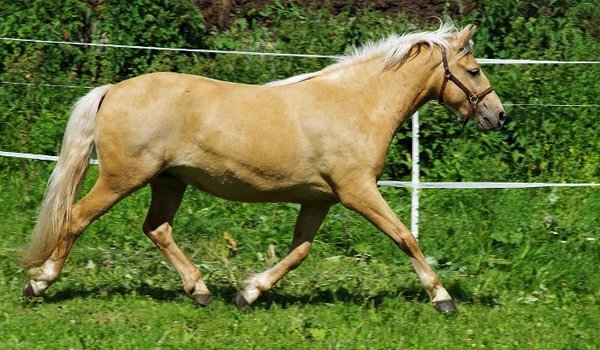 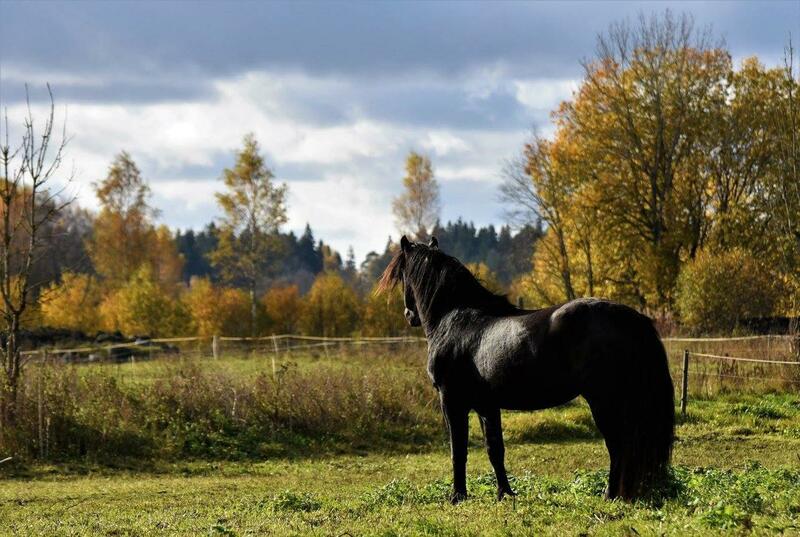 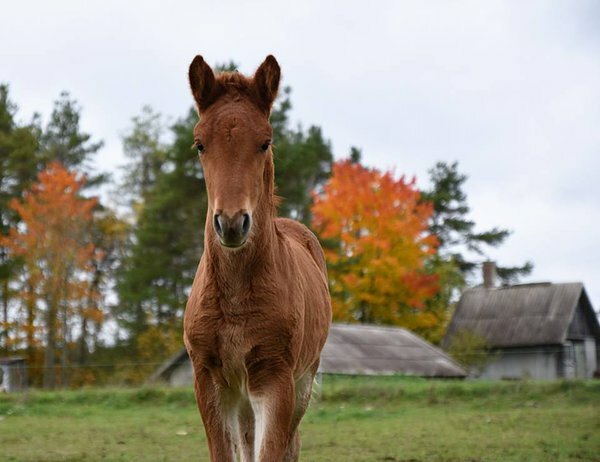 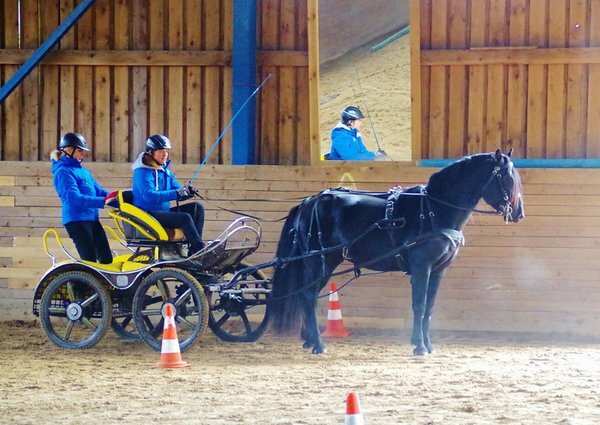 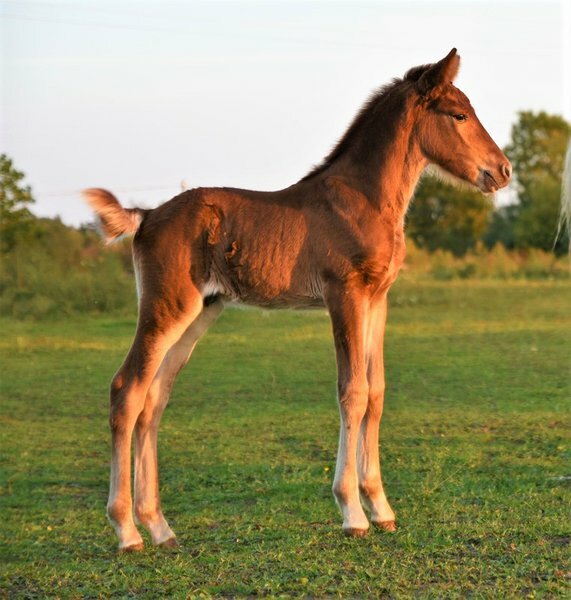 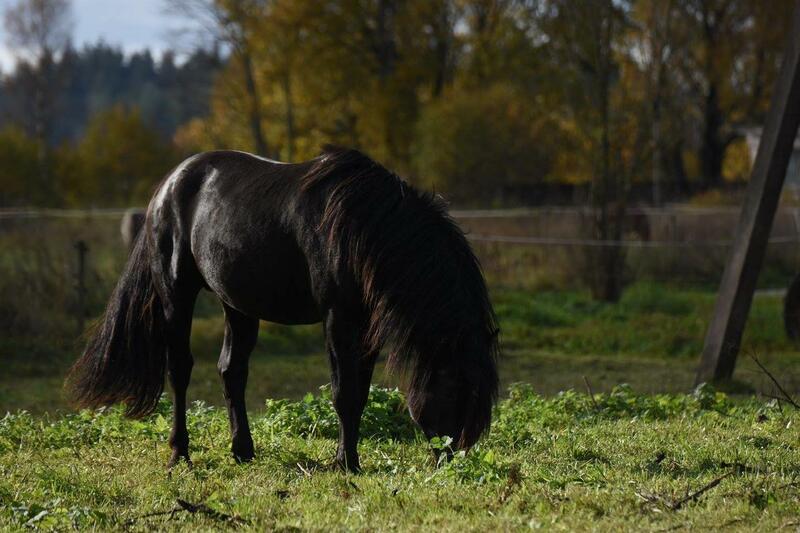 VOORE LEIGAS, Estonian native horse, stallion, born 17.09.2018. 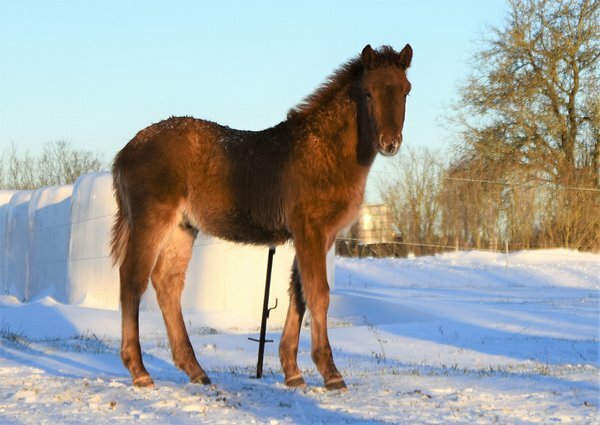 Leigas is ready to move to a new home! 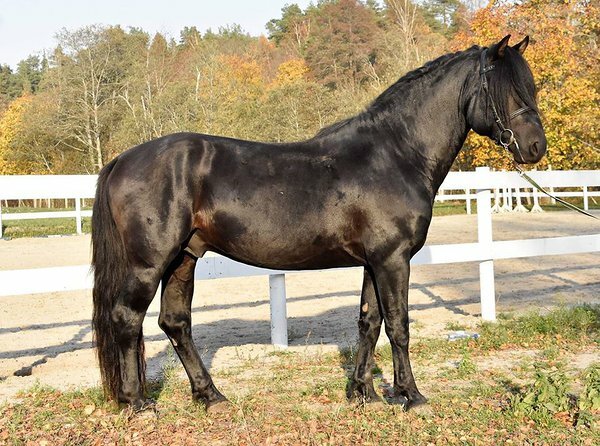 Has been healthy, got EU-passport and microchip.